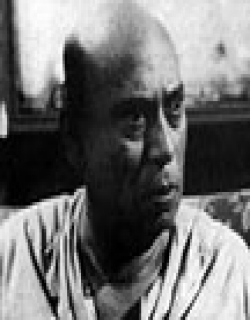 Abhoyer Biye is a 1957 Indian Bengali family film released on Sep 20, 1957. The film is directed by Sukumar Dasgupta. 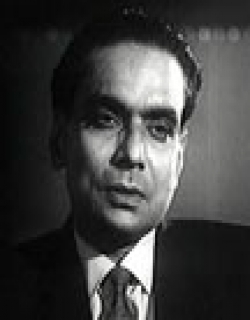 Every one called Abhoye by this name because of his intelligence and brilliance. Soon his parents got him engaged. In the meanwhile Abhoy's uncle had a heart attack and had to depend on Abhoy. 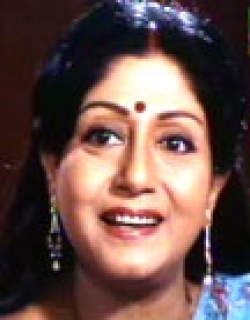 Abhoy’s mother one day sent him to Sabitri's house. 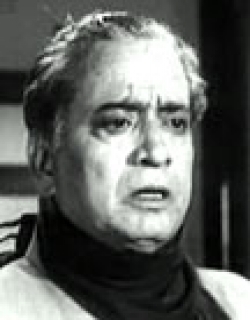 Sabitri used to ridicule Abhoy for his rustic upbringing and poverty. Abhoy however was not perturbed by the mockeries. One day Sabitri realised her vanity and thn she fell in love with Abhoy. Check out this page for more updates on Abhoyer Biye. 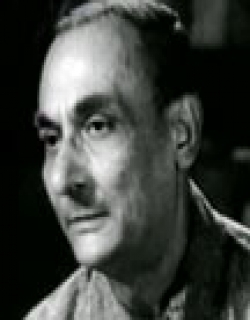 This page provides latest and updated information about Abhoyer Biye (1957) movie which released on Sep 20, 1957. 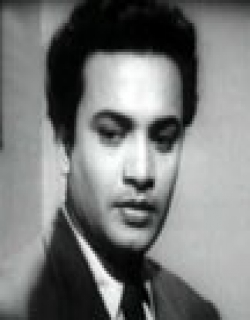 Abhoyer Biye (1957) is directed by , produced by , starring .We have also provided 0 trailers and videos, 2 photos, 10 user reviews, and 0 critic reviews.Abhoyer Biye (1957) has received 4 rating from user reviews.The overall rating of Abhoyer Biye (1957) is 80 and movie is 4.You can review, like, dislike this movie and also can add to favorites. You can also find information on showtimes, CDs, DVDs, online rental, online free watching.